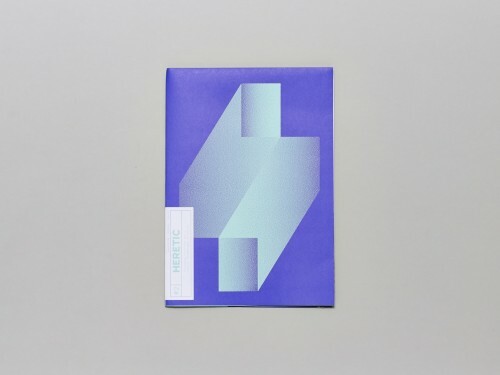 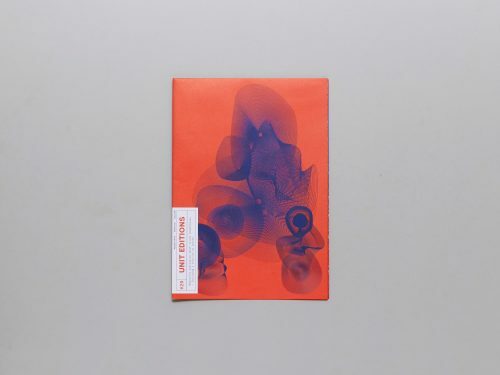 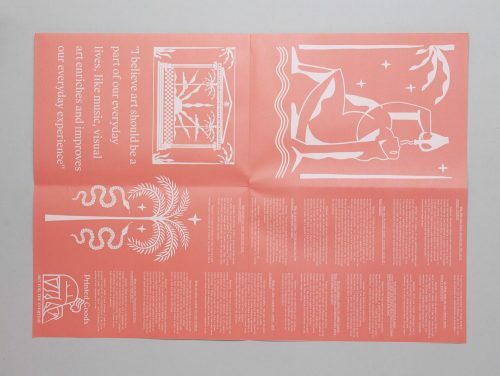 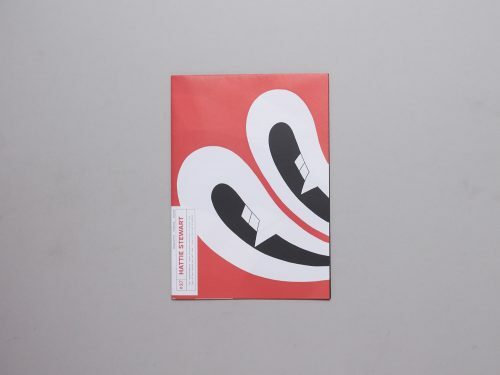 Our latest publishing project titled Posterzine is where a poster meets a magazine — a mini monograph magazine which folds out to reveal a gorgeous A1 format poster (594x841mm). 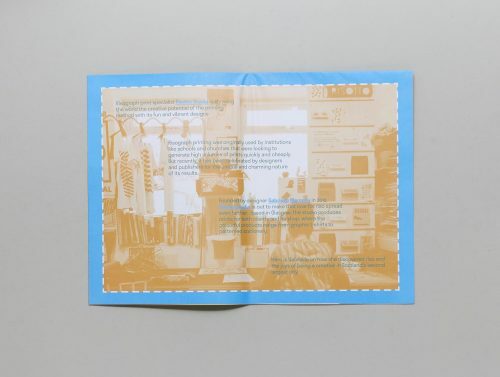 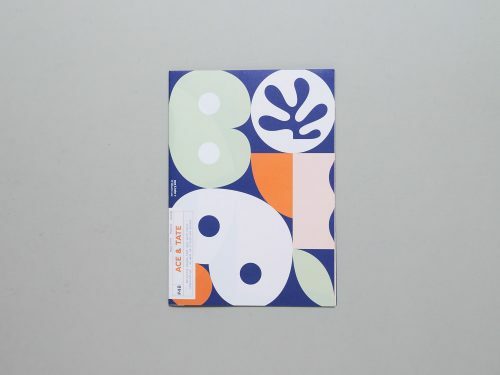 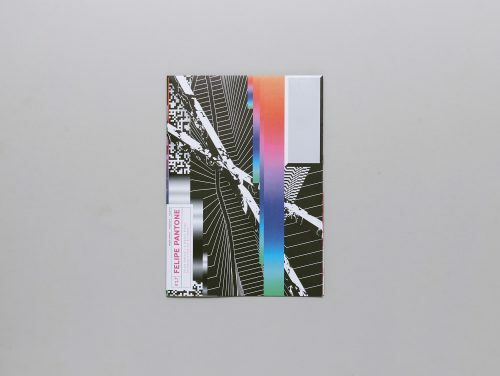 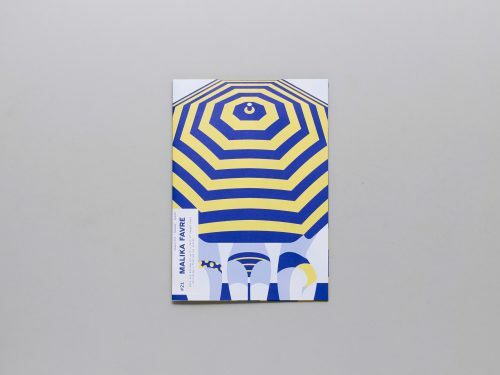 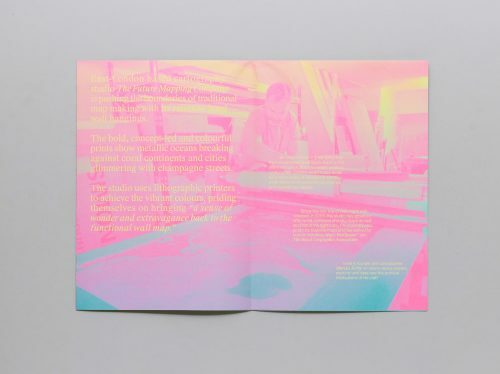 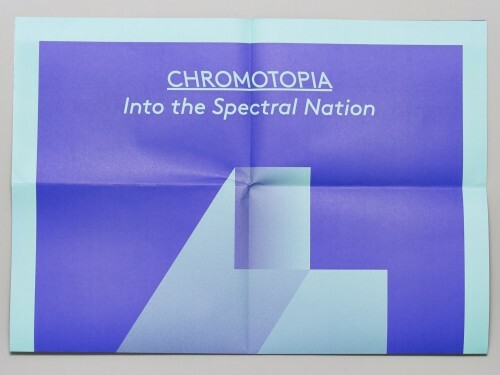 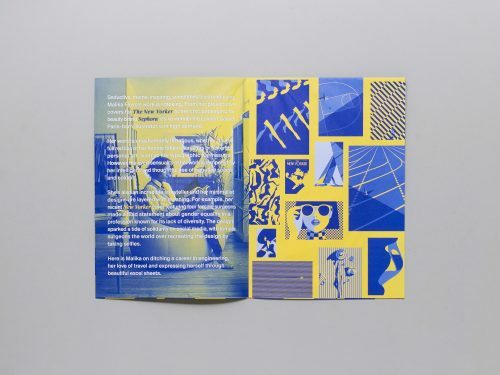 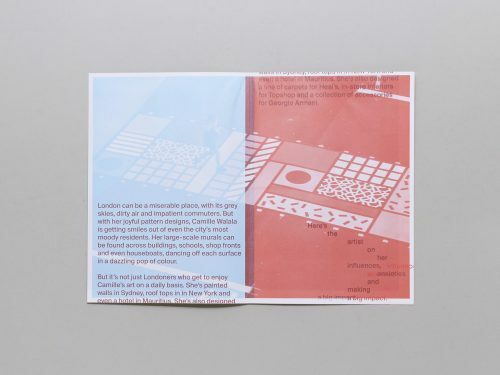 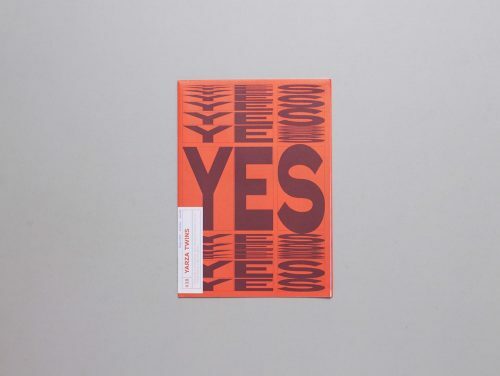 Posterzine is printed by Pressision Ltd using two special Pantone spot colours each time on Fedrigoni Arcoprint Extra White paper stock meaning that no two issues will look the same. 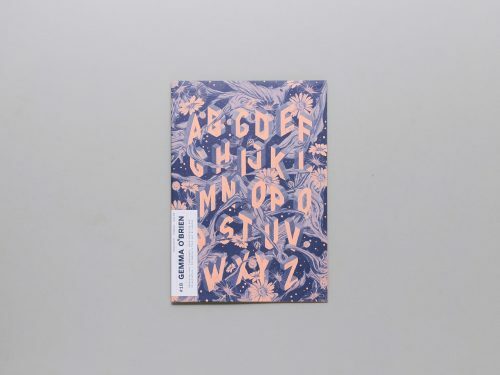 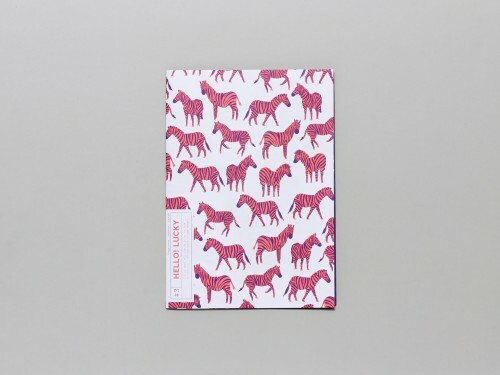 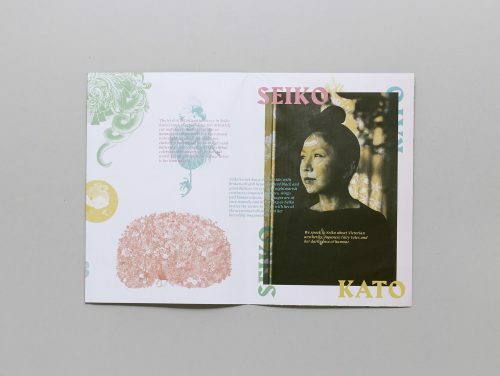 It has been registered at the British Library as a magazine because of the way that it folds in on itself, differentiating it from a pamphlet which is folded like a concertina. 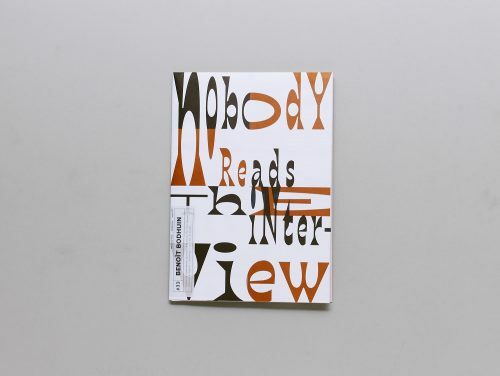 It has been given it’s own ISSN number and is noted as a publication. 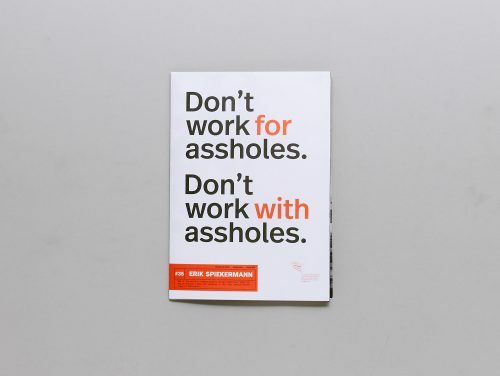 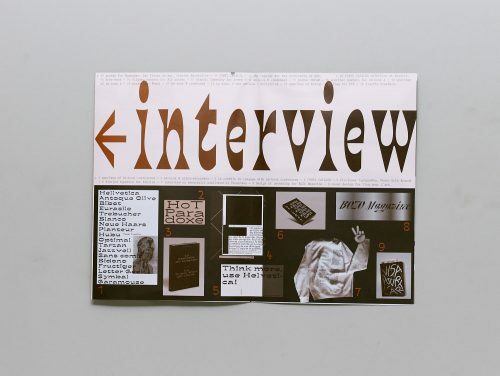 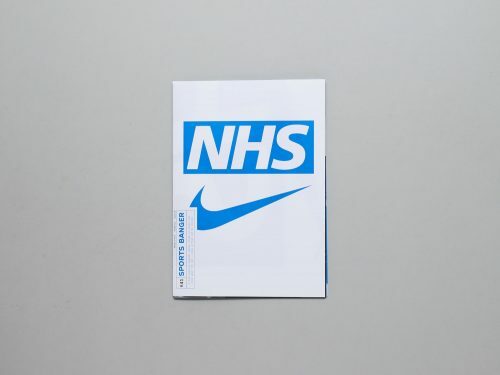 Posterzine strengthens relationships between the industries, brands, organisations and individuals through a series of crisp, articulate interviews and insights into talented and established professionals from around the world. 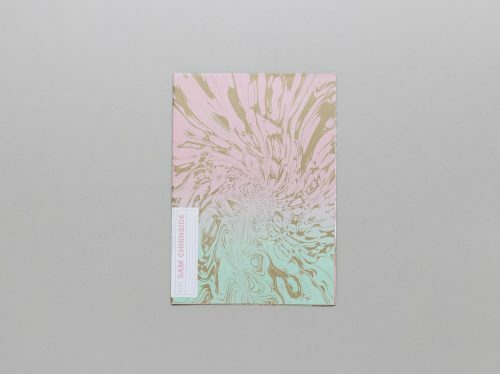 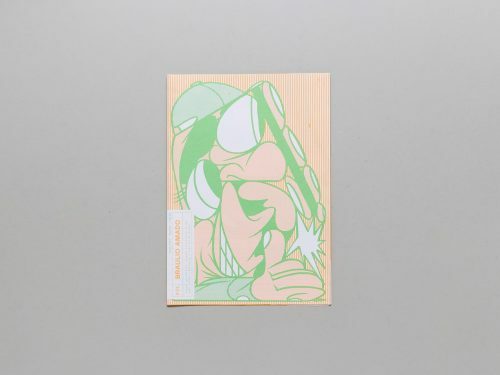 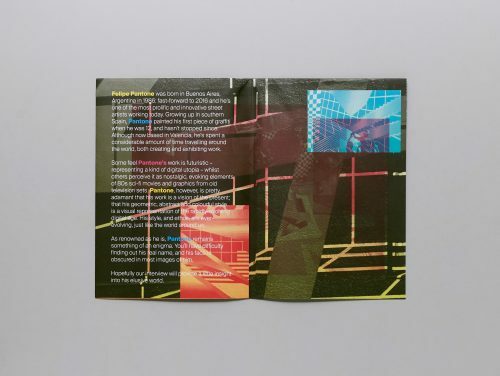 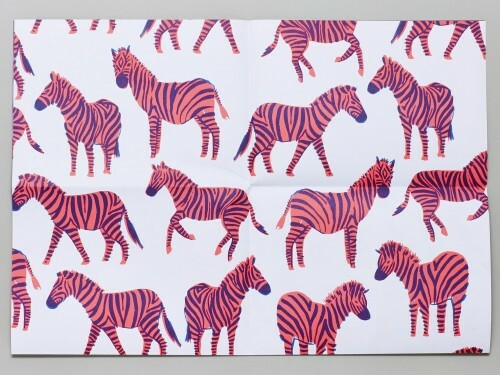 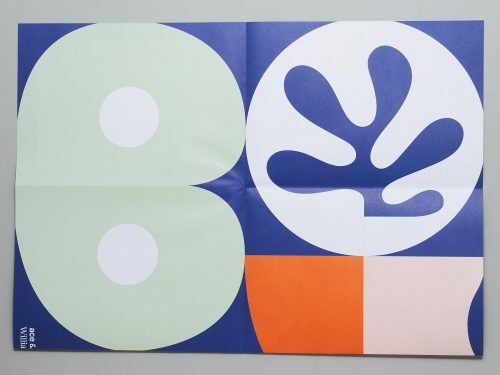 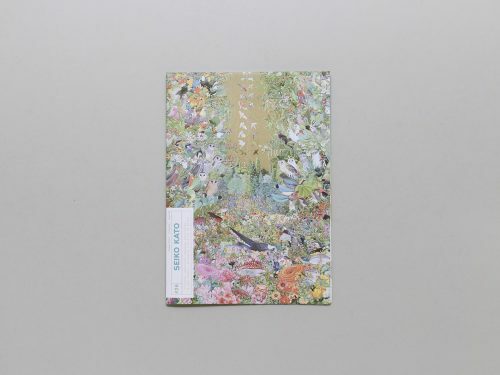 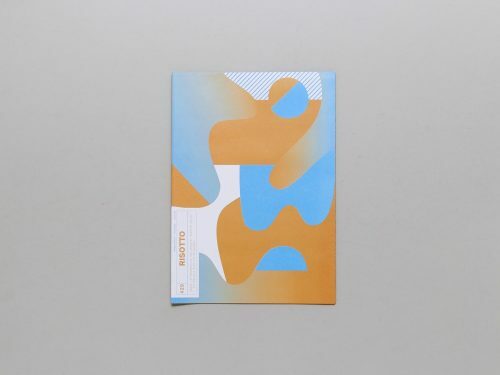 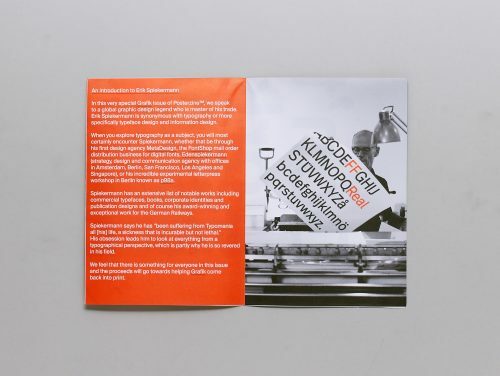 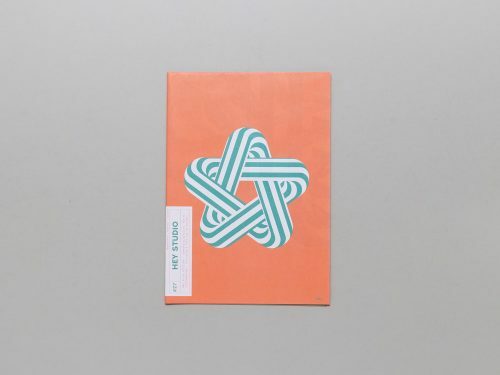 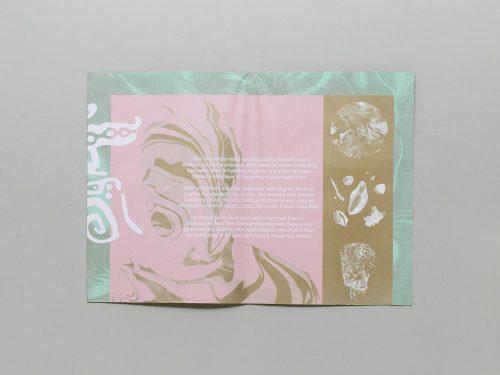 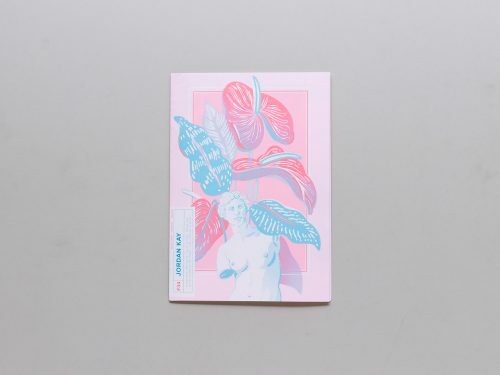 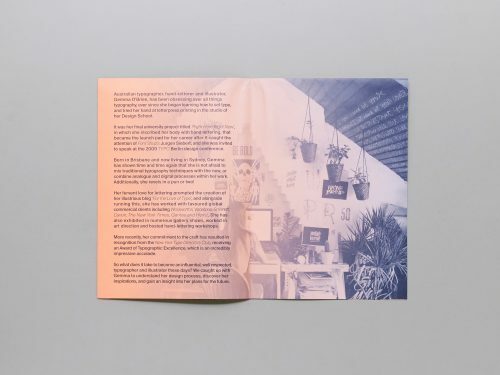 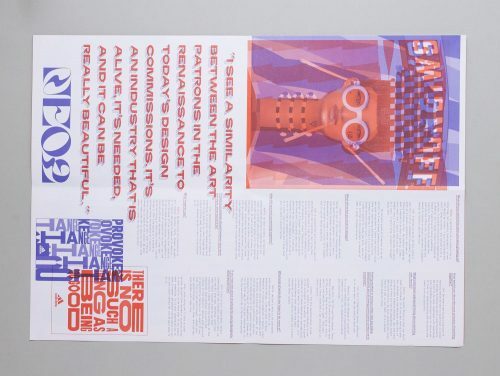 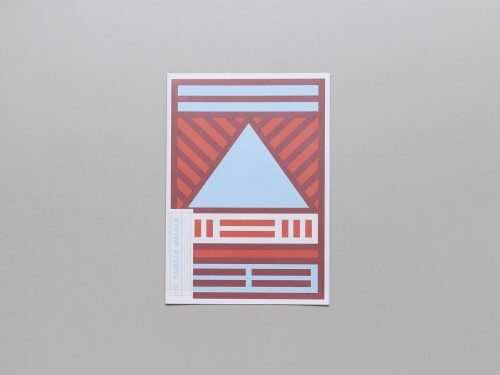 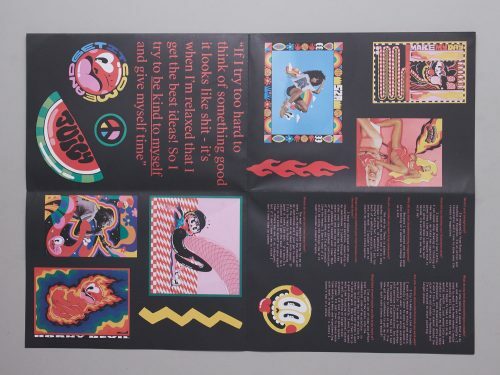 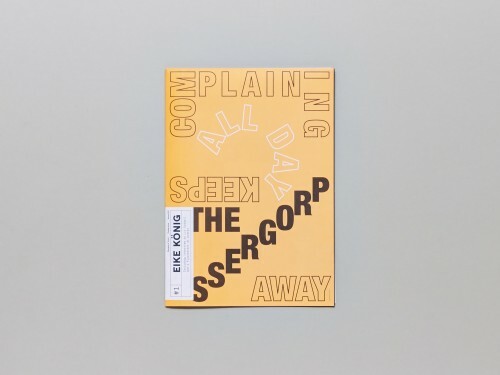 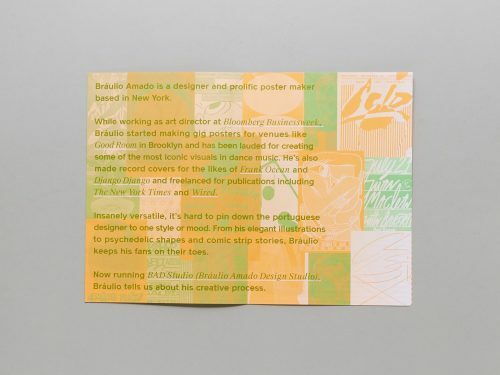 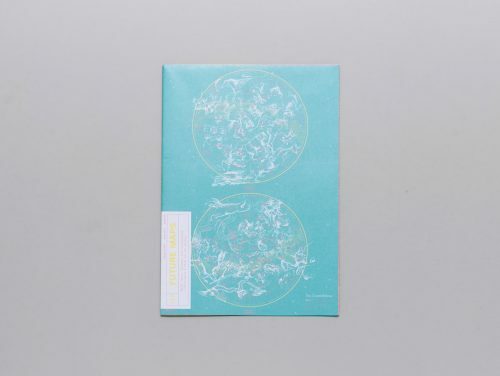 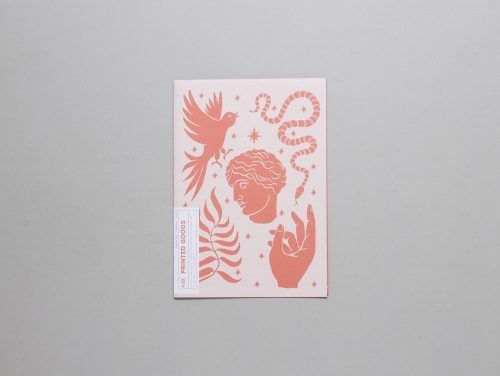 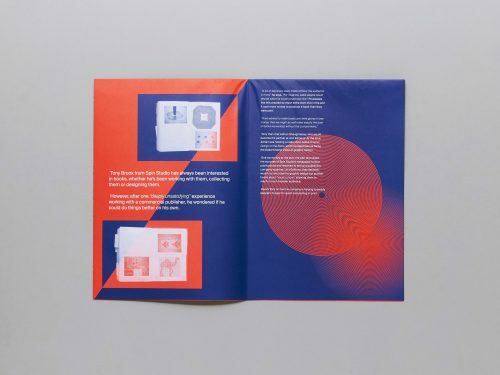 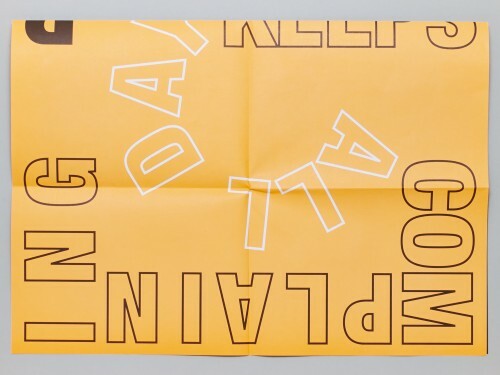 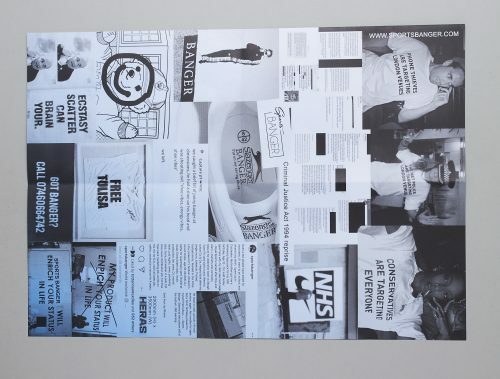 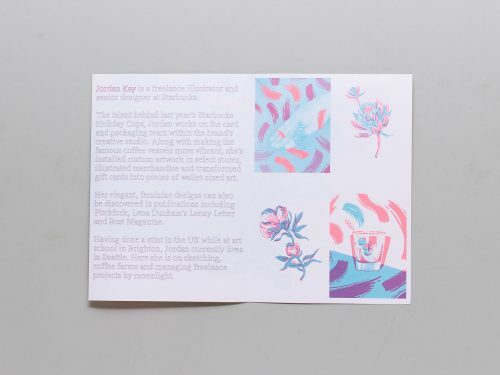 Posterzine also represents a refreshing departure from the traditional publishing models; it is proof that print is very much alive and indeed thriving.